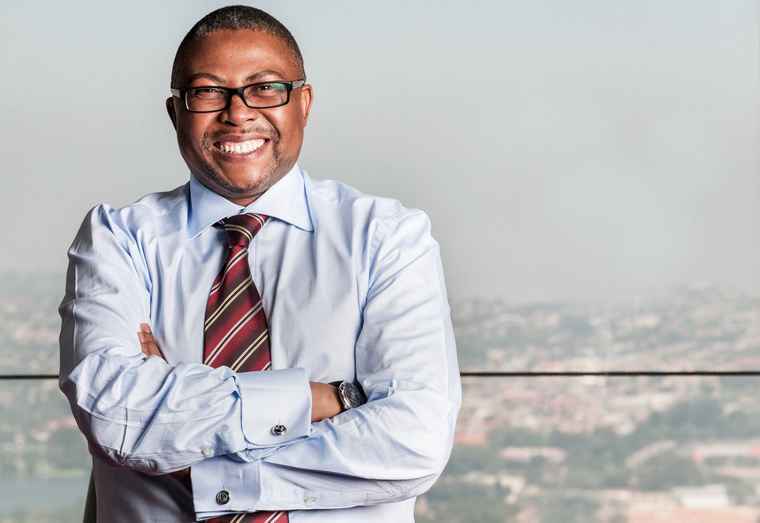 Siyabonga Gama, Group Chief Executive of Transnet. 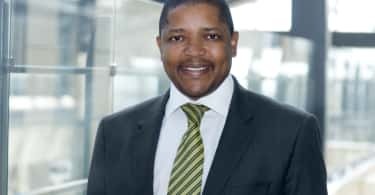 With Africa facing one of the fastest urbanisation rates in the world and challenges around climate change, the continent needs to be smart about city planning and sustainability cautions TC Chetty, the South Africa country manager of the Royal Institution of Chartered Surveyors (RICS) ahead of the 2018 RICS Summit Africa event is scheduled to take place from the 30th to the 31st of May in Sandton Central. “The dominant theme for RICS Summit Africa this year is ‘Driving Sustainable Growth through Smart Urbanisation’. In the wake of rising economic growth, Africa’s rapid urbanisation topped the agenda at last year’s summit. 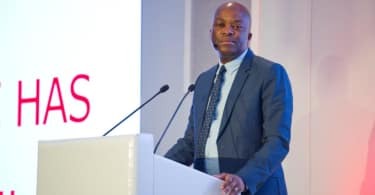 And, this year, we zone into how Africa can build smarter cities and more sustainable cities, to better deal with its high levels of urbanisation and global climate change” says Chetty. In its fourth year, this main annual event brings leading speakers and professionals in the built environment sphere from business, government, academia and the NGO sector together. More than twenty international and local speakers and panelists will take part in the various discussions at the summit. Speakers on the first panel (on inclusive growth and sustainable development in Africa) include Siyabonga Gama, Group Chief Executive of Transnet – one of the largest port and rail operators on the continent; Alastair Herbertson, Director of the Emerging Africa Infrastructure Fund at Investec Asset Management; and, Sheila Galloway, Group CEO of Utho Group. “This session seeks to explore the link between integrated, cross-continental infrastructure and inclusive, sustainable economic growth. The panelists will also look at how Africa can benefit from China’s multi-trillion dollar One Belt, One Road (OBOR) trade and infrastructure initiative,” says Chetty. This year’s summit is sponsored by Cushman & Wakefield Excellerate, Colliers International and Broll Property Group.